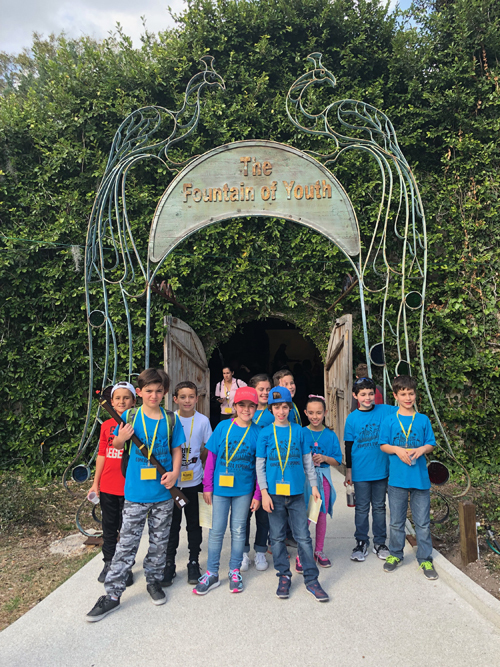 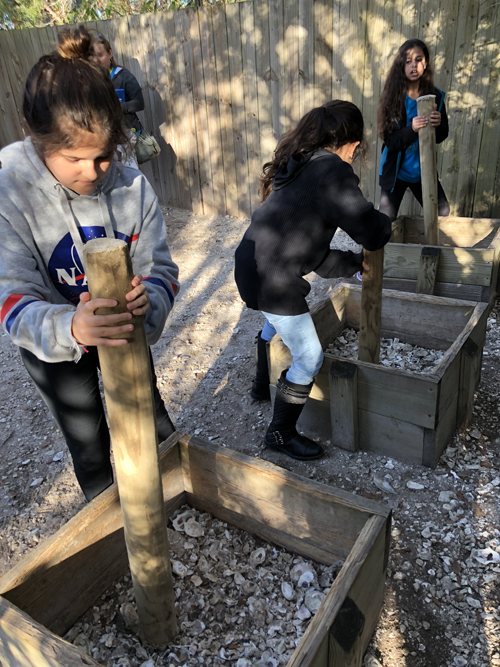 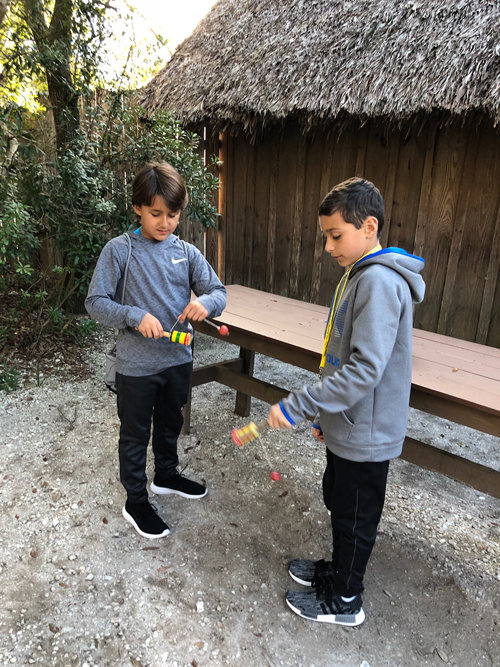 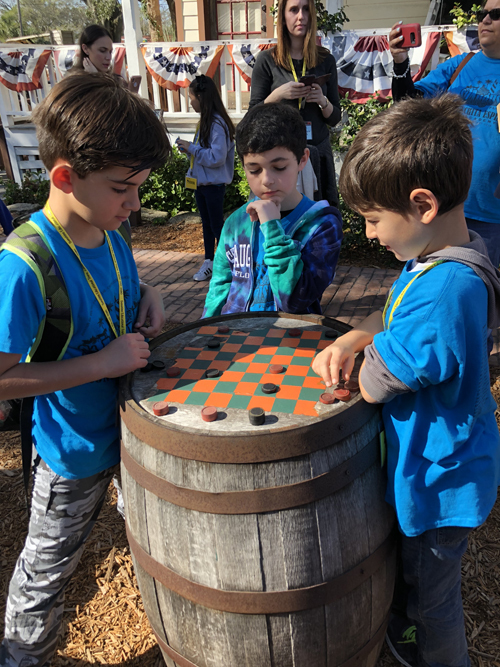 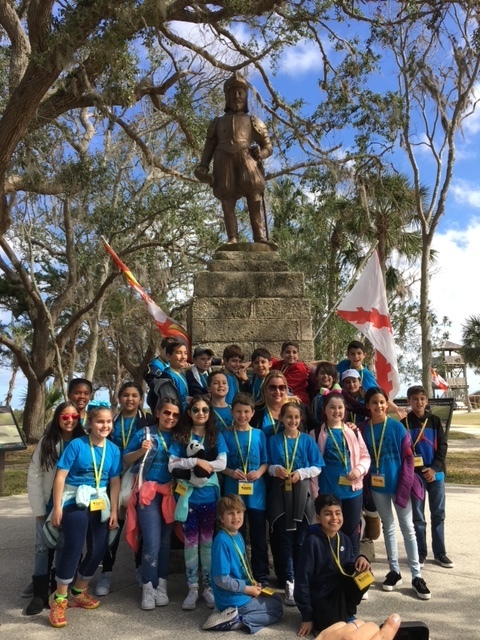 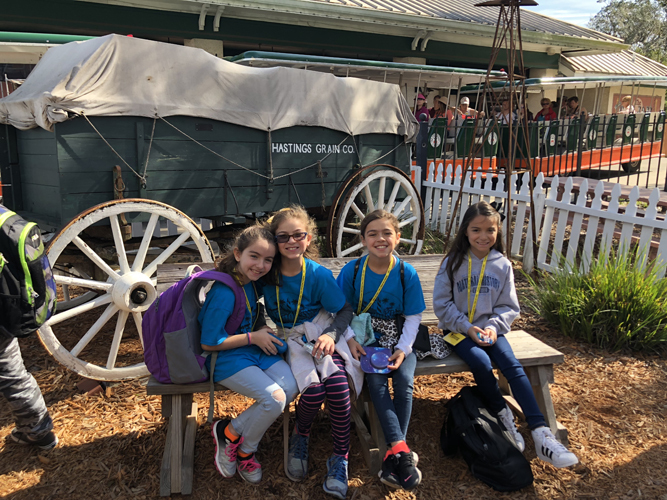 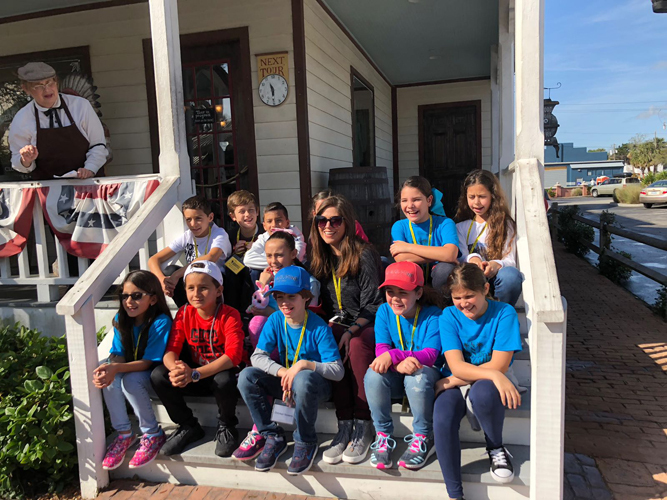 In conjunction with their studies of Florida history, 4th Grade traveled to the historic city of St. Augustine, Florida. 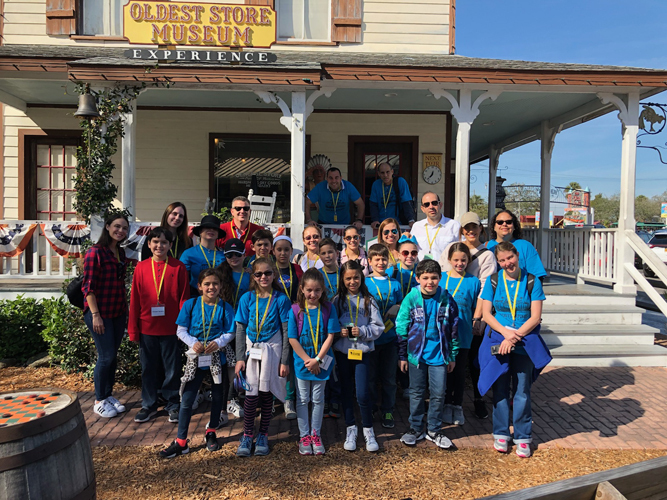 This annual field trip was an excellent opportunity for students to experience what they've been reading and learning about. 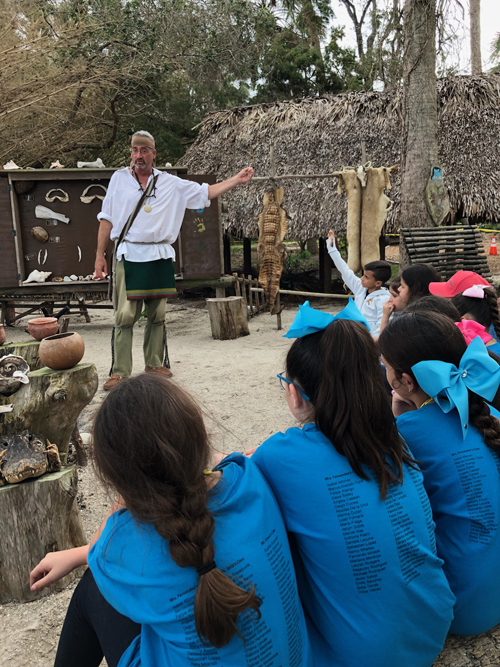 The Old Florida Museum hosted a re-enactment of what life was like in an Indian Village, a Spanish Village, a Pioneer Village and on board a ship. 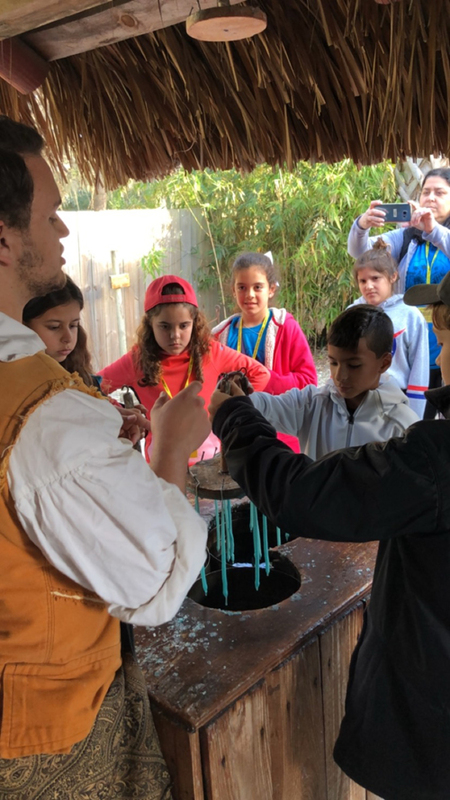 Playing games students of long ago played, writing with quill and ink, grinding corn, making candles, boring holes for pegs - they experience so many things to excite a lesson in history. 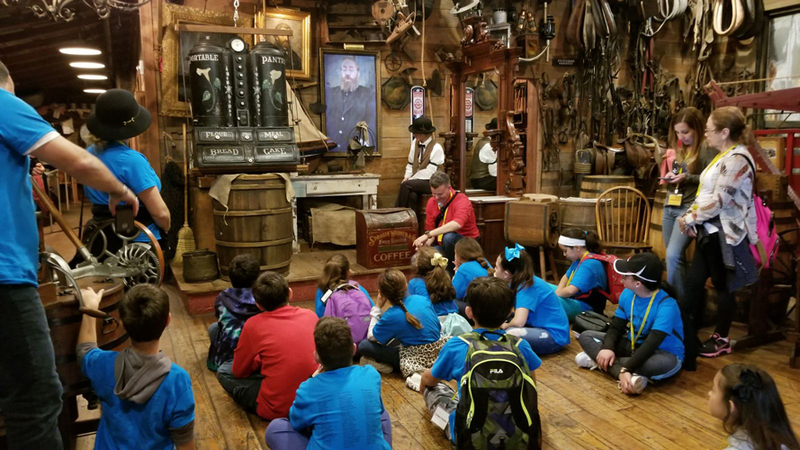 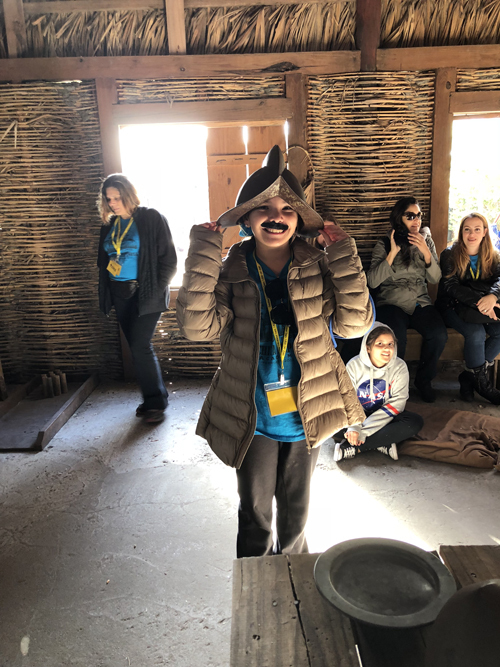 A visit to the lighthouse, a stroll through the Old Fort, a drink from the Fountain of Youth, and what overnight field trip would be complete without a ghost tour! 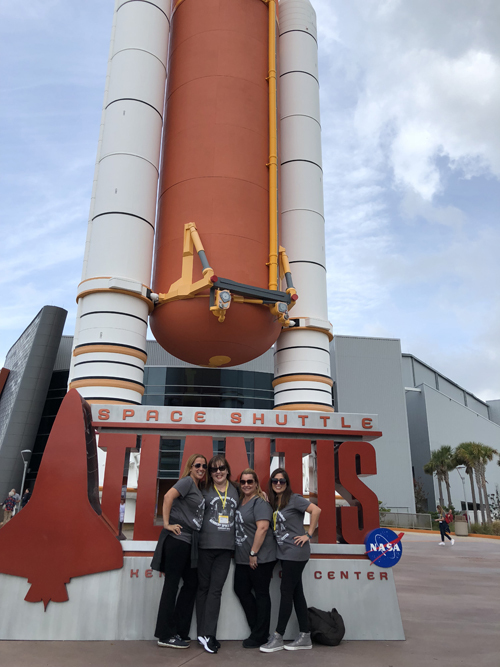 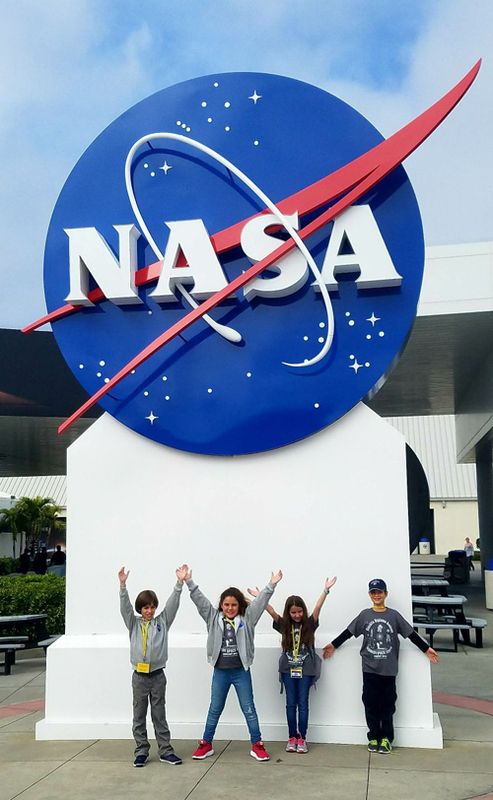 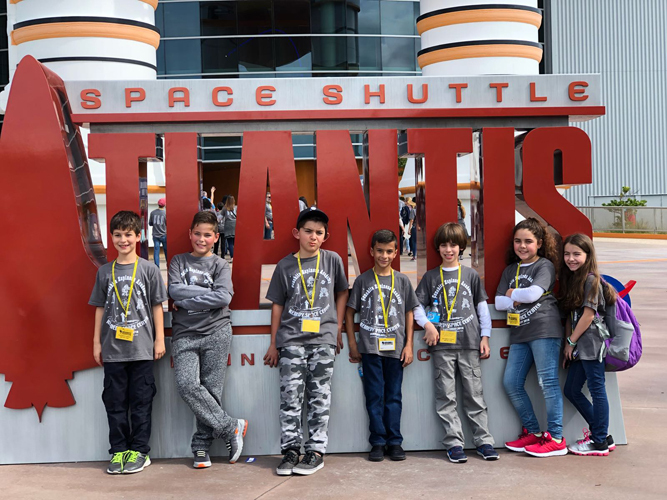 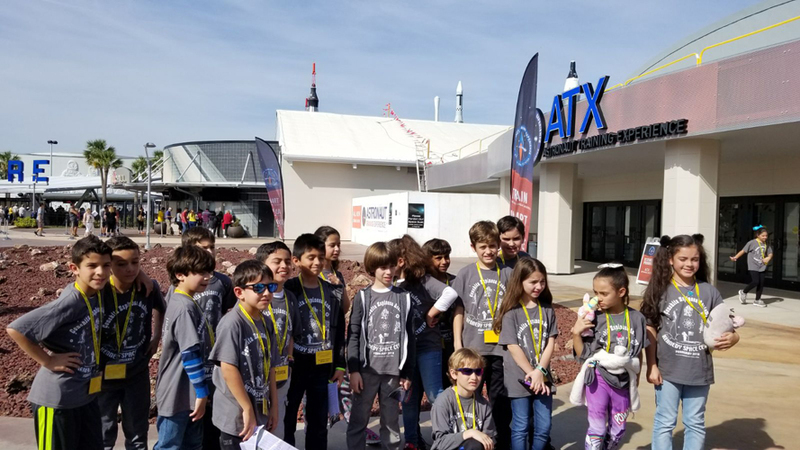 This year, they stayed an extra day in order to visit the Kennedy Space Center in Cape Canaveral, Florida. 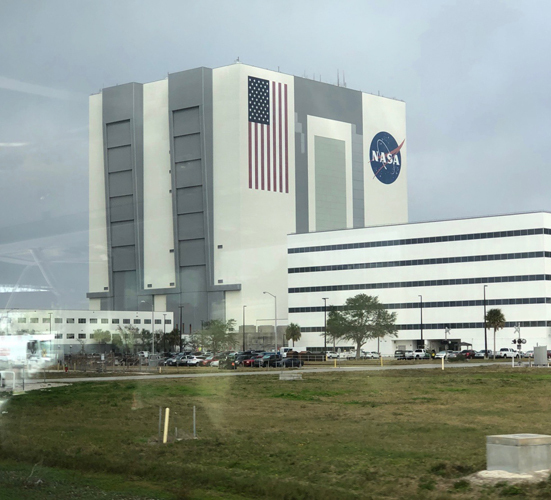 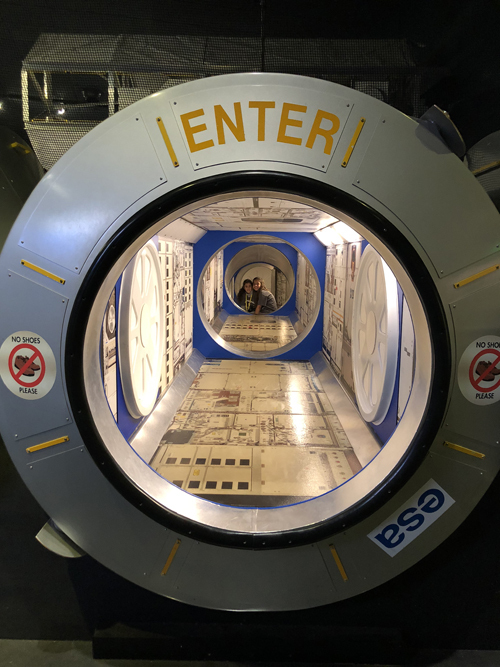 It was a life-changing experience to see NASA's primary launch center of human spaceflight. 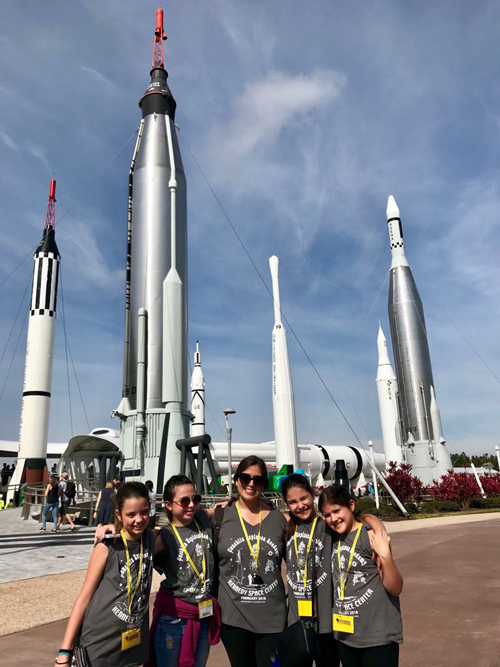 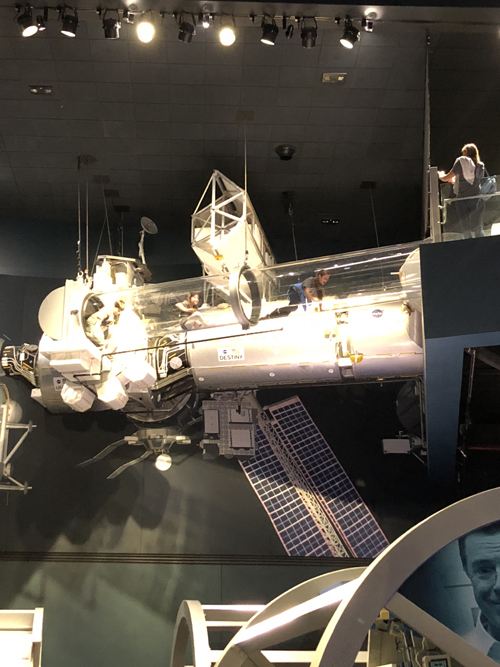 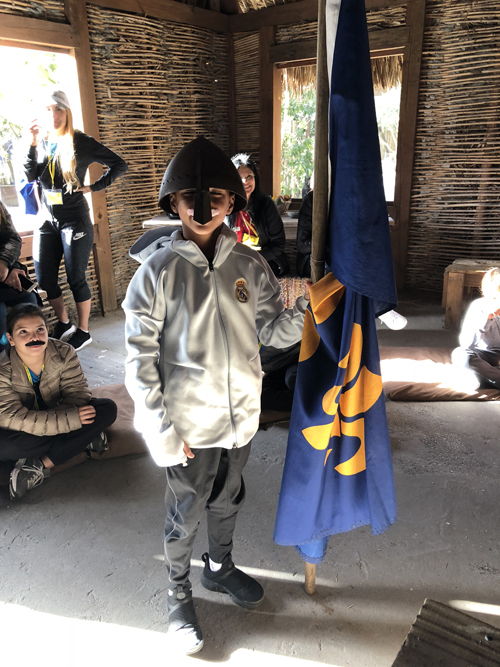 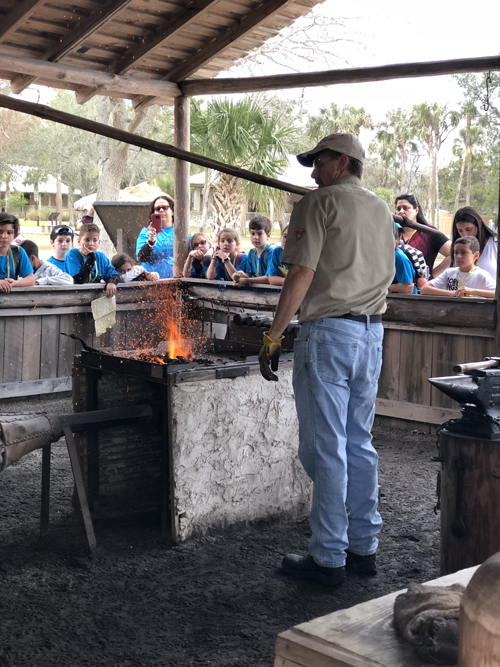 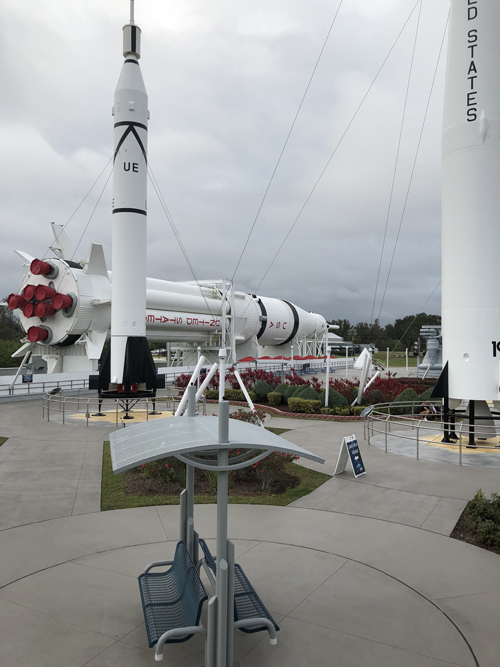 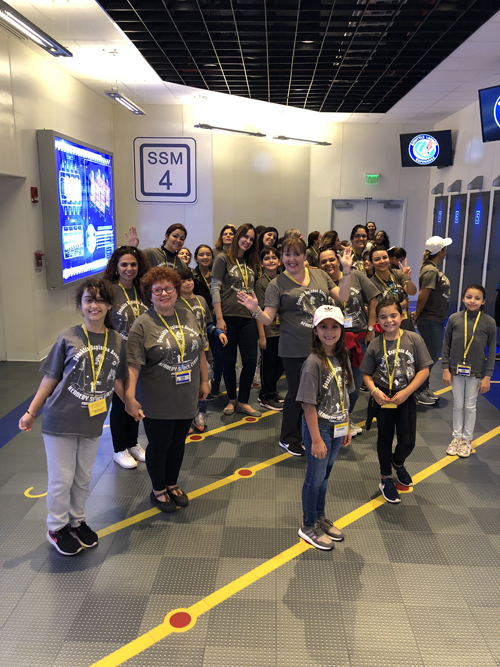 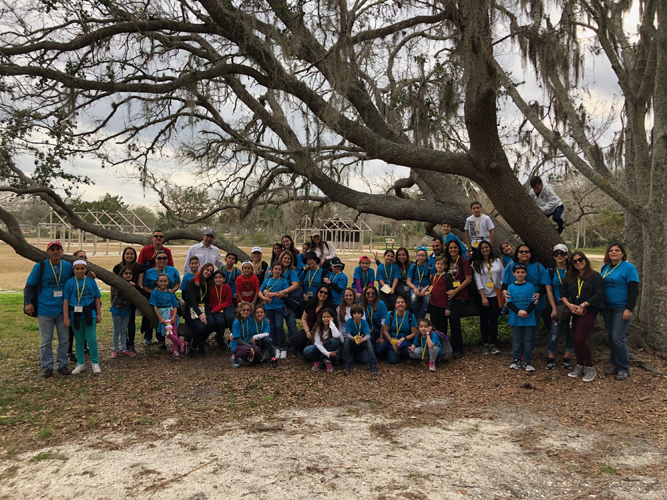 Students Students and parents enjoyed their time in St. Augustine and Cape Canaveral tremendously, as they saw history come to life.